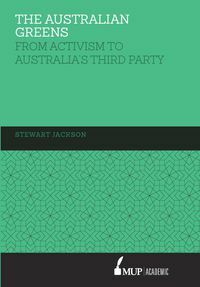 Dr Stewart Jackson is a former youth worker, public servant, political operative, and now Lecturer in politics at the University of Sydney. 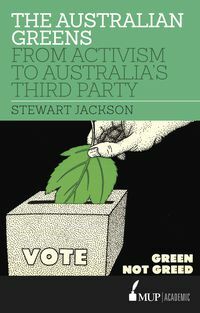 Prior to becoming an academic, Dr Jackson was involved in Green politics for 20 years. During that period he worked for the Australian Greens and its MPs as a campaigner, organiser and researcher, and was National Convenor of the party for two years. His broad interests cover the breadth of Green politics in Australia and the Asia Pacific, with a special interest in party development. He is currently researching the development of Green parties in south east and north Asia, and has an ongoing project examining protesters and protest activity in Australia.